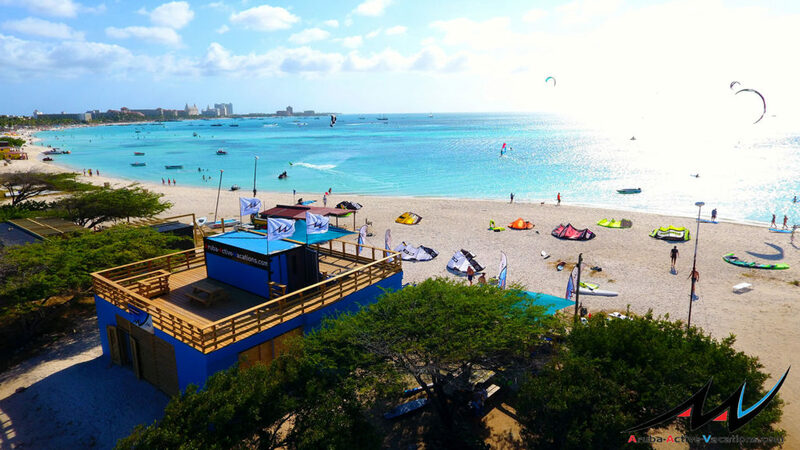 Windsurfing, landsailing, mountain biking, stand-up paddle boarding and snorkeling are all available at Aruba Active Vacations. 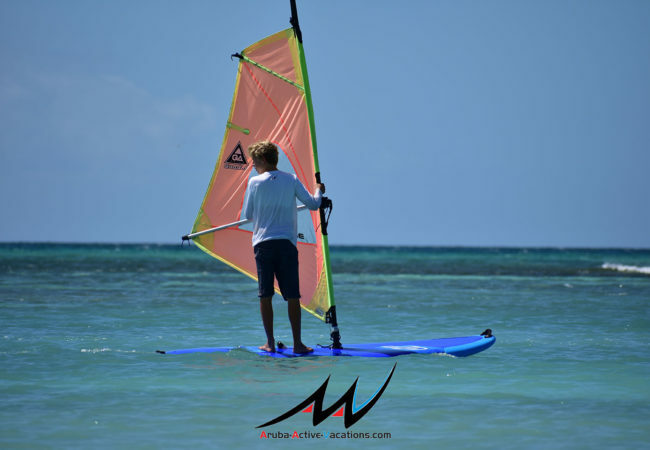 At Aruba Active Vacations we have helpful and experienced instructors to help you enjoy our activities. At our base (the Firsheman’s Huts) you will find a beach hideout with shade, music, fresh water, a shower, and drinks. Read about our activities on the website and explore our beautiful island in a different way.